Get on our email list. Wrench Racer Products out and about! If you want to show people you understand that there is more to racing than meets the eye, then Wrench Racer is your brand! 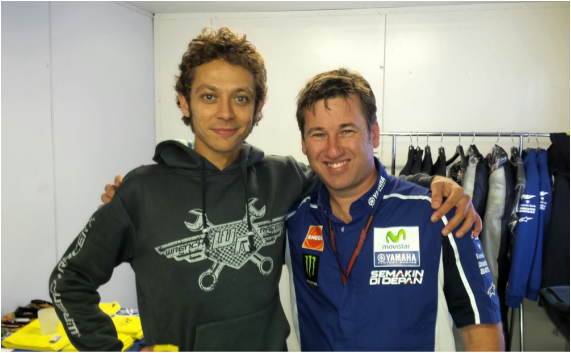 We received our new Hoodies just before the Phillip Island MotoGP 2014 and during the event I handed a few out to friends and workmates. On twitter I joked that Wrench Racer had sponsored this young Rider as we thought he had potential! 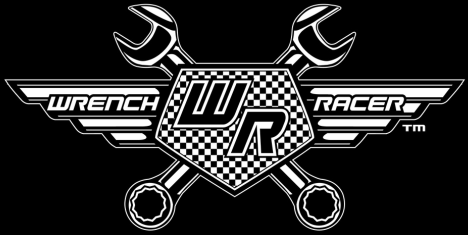 Wrench Racer products are for those who love motor racing and know there’s a lot of effort that goes on behind the scenes to get any racer to the line. The word Wrench describes many types of hand tools and is also used as a nickname for a mechanic. A Racer is defined as an animal or breed designed to compete with speed as the determining factor. If you want high quality products that you can't buy anywhere else, then you have come to the right place. 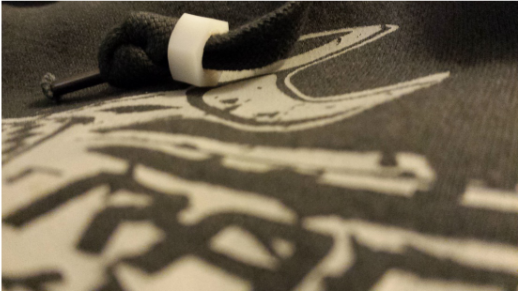 Wrench Racer Vintage print that runs down the right side of our Hoodies arm. Click on our Hoodie to give yourself a tour and get your size order right using our chart and our favourite Tee method. Wrench Racer Hoodies are designed in Australia and made in China from 65% polyester & 35% 350 gsm cotton fleece combination fabric. They are a classic fit hoodie with a single through front pocket, not slim fit. These hoodies are designed to look and feel like your old favourite from the first time you wear it. Our hoodies are soft and durable and our images are screen printed with our Vintage look print on the front as well as down the right arm and our signature crossed spanners on the rear just below the neck line. Please make sure you select a size here as otherwise you will get sent the default size which is a small. Postage is always by Air and local postal ground services in your home country. Most services take between 5 & 14 working days. All Wrench Racer products are packaged in Australia prior to fulfilling your order. The postage calculation is based on your location and will be shown to you during the checkout process before you have to commit to buy. Please put as much information as you can when telling us your address. This is our biggest shipping problem and is responsible for most delays. Import duties, taxes, and charges are not included in the item price or shipping cost. These charges are the buyer's responsibility. Please check with your country's customs office to determine what these additional costs will be if any, prior to buying. click on the envelope to email us.